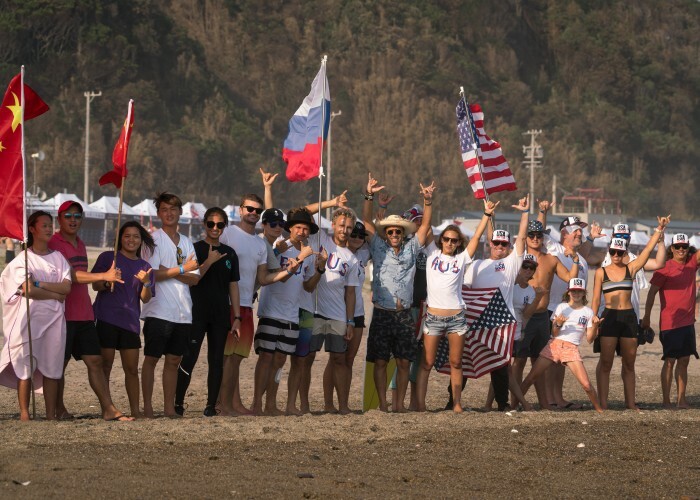 Posted septiembre 27th, 2018 - News Posted for ISA News, World Surfing News. 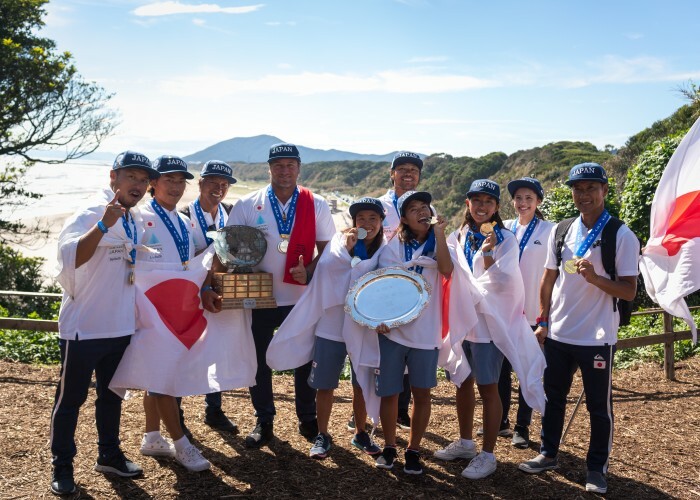 Posted septiembre 22nd, 2018 - News Posted for ISA News, Japan News, World Surfing News. 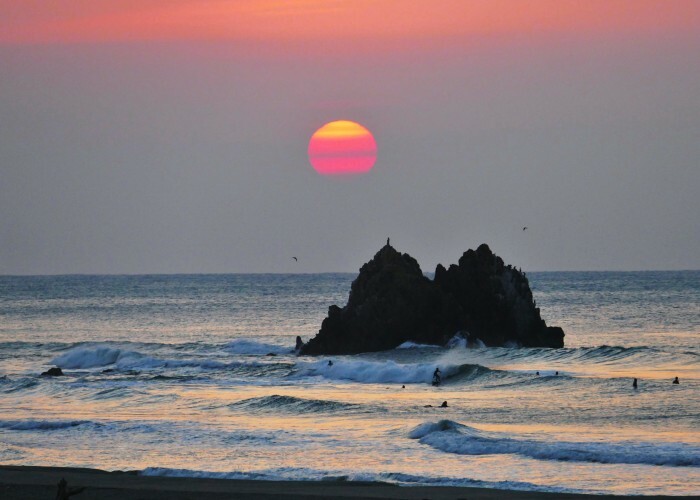 Posted septiembre 20th, 2018 - News Posted for ISA News, World Surfing News. 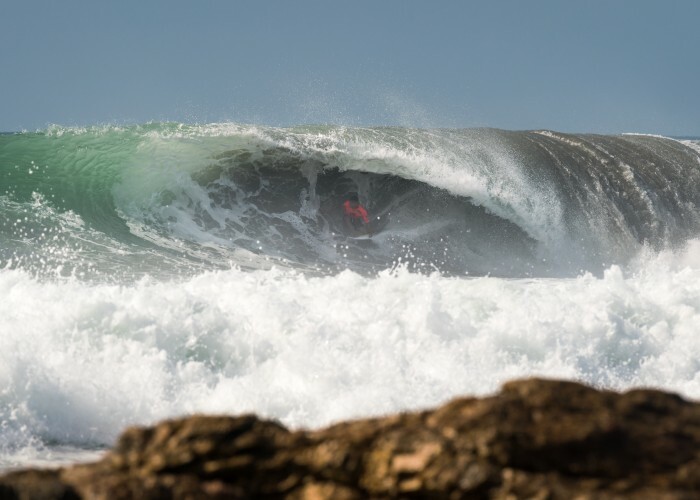 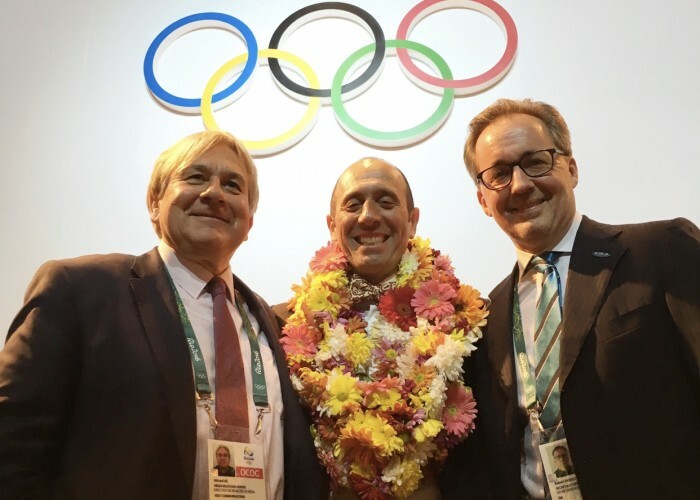 Posted septiembre 19th, 2018 - News Posted for ISA News, World Surfing News. 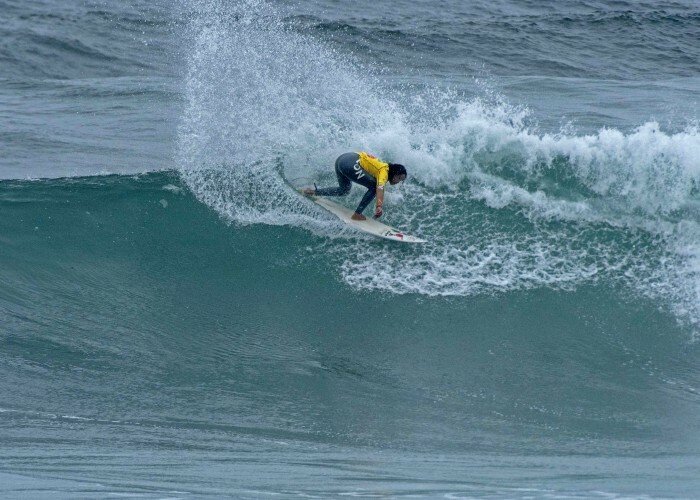 Posted septiembre 18th, 2018 - News Posted for ISA News, World Surfing News. 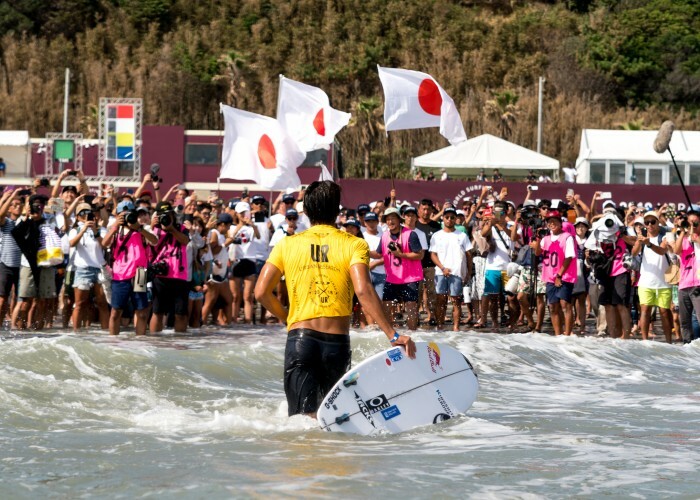 Posted septiembre 17th, 2018 - News Posted for ISA News, World Surfing News. 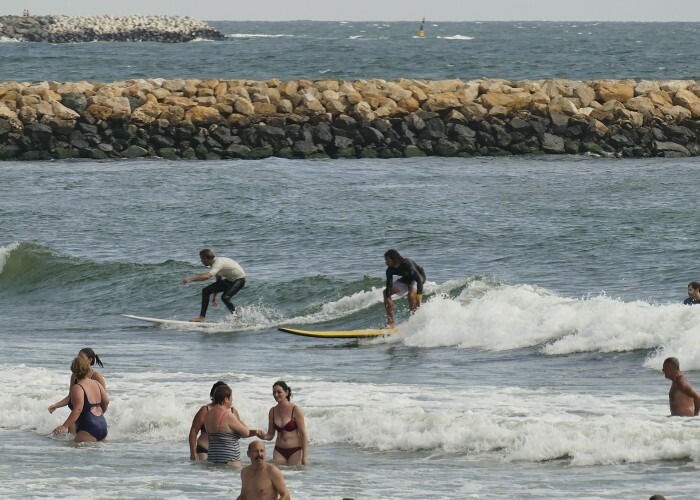 Posted septiembre 16th, 2018 - News Posted for ISA News, World Surfing News. 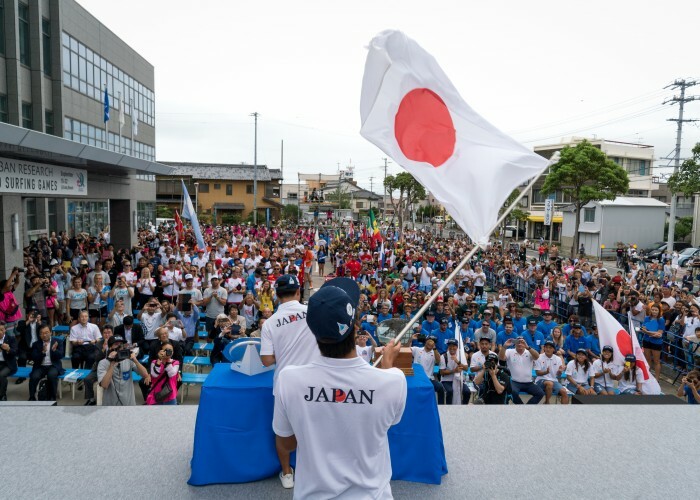 Posted septiembre 16th, 2018 - News Posted for ISA News, Japan News, World Surfing News. 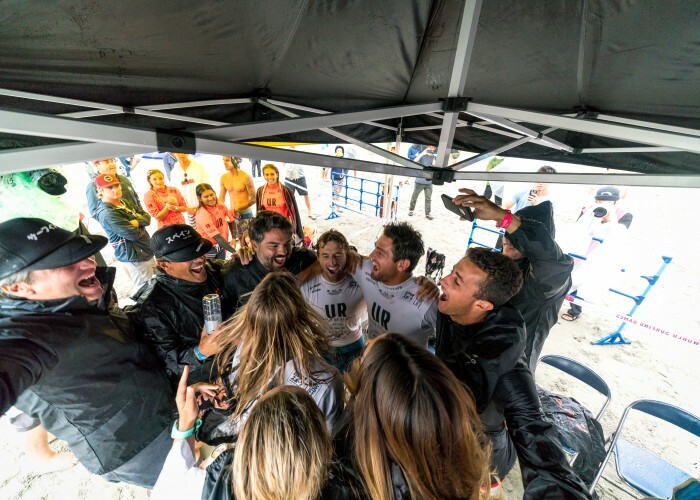 Posted septiembre 15th, 2018 - News Posted for ISA News, World Surfing News. 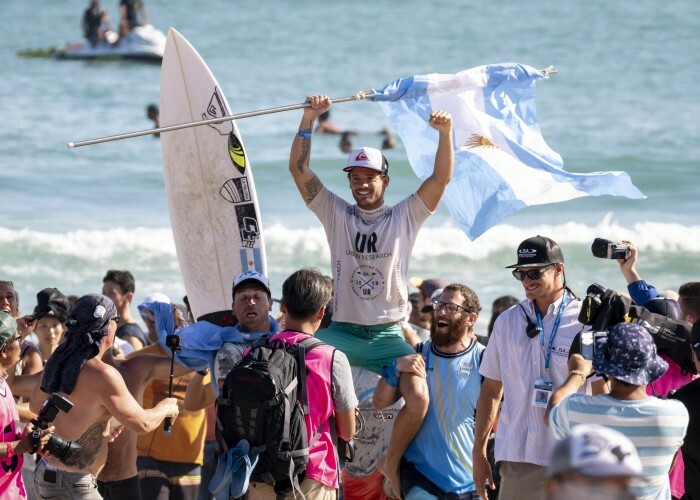 Posted septiembre 10th, 2018 - News Posted for ISA News, World Surfing News.